Want to bring good vibrations into your office and attract greater wealth? These seven feng shui tips can help you attract the flow of prosperity energy. We’ve all heard how feng shui can help in attracting positive energy into your home and workspace. But what about attracting wealth? 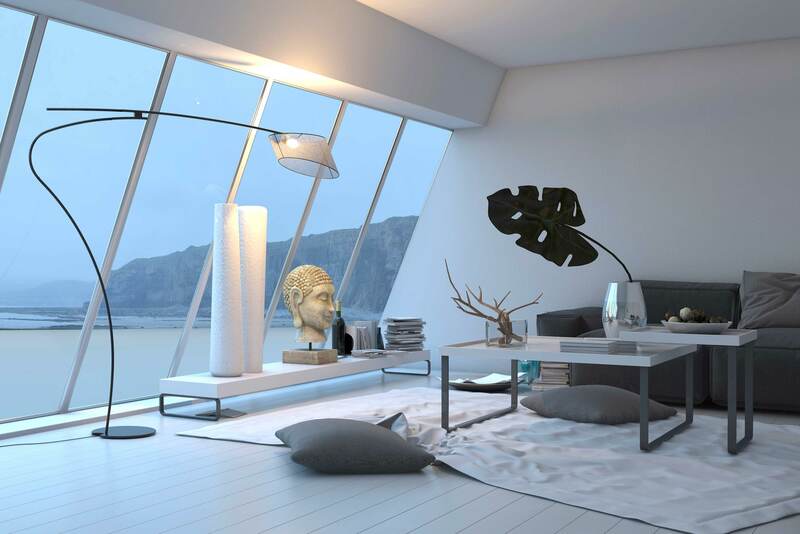 Well, the feng shui philosophy embraces that notion that energy in all its forms can be manipulated by the conscious placement of objects in our living and working spaces. Of course, as with anything, feng shui is not the be all and end all. Good feng shui won’t bring you wealth if you aren’t actively striving for it in your business, however it does allow you to attract the right energy into your office space to support your efforts. So, how do you go about ‘feng shuing’ your office space to encourage the flow of prosperity energy?